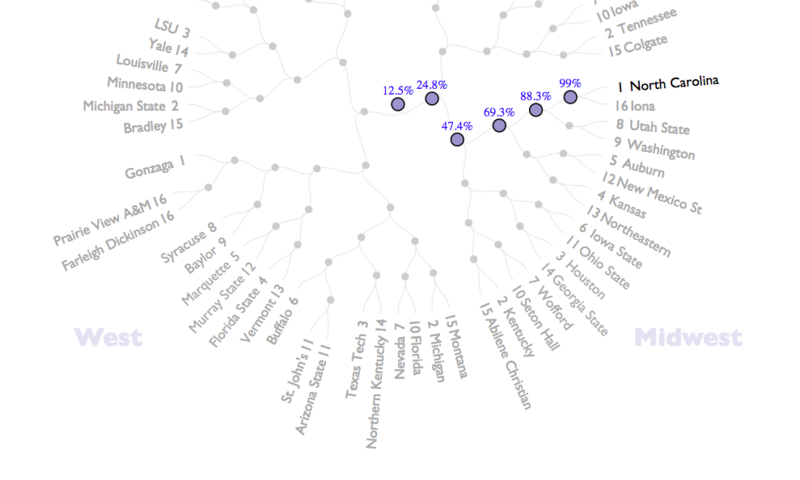 Pure Bracket Wisdom is a daily podcast to get you ready to win your NCAA tournament pool in 2019. The 10 part daily series launches on March 11th, 2019. To subscribe on Apple Podcasts, click here. 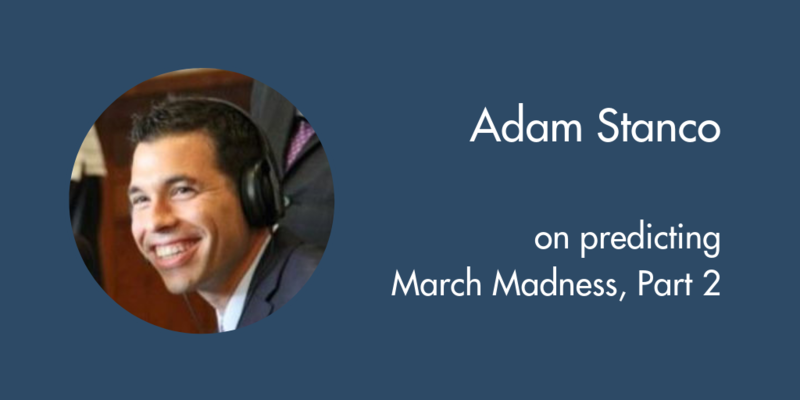 Adam is a hoops expert and has an uncanny ability to catch things outside the numbers. Remember, thirty some games is still a small sample size. There’s also an announcement for my new March Madness audio project. On this episode of The Football Analytics Show, Joe Peta, writer, data scientist and Stanford MBA, joins me. Joe cut this teeth on baseball analytics but has recently started working on golf with his book A 2019 Masters Preview. I’ve always respected Joe’s work, and anyone who likes golf or data should enjoy this conversation. 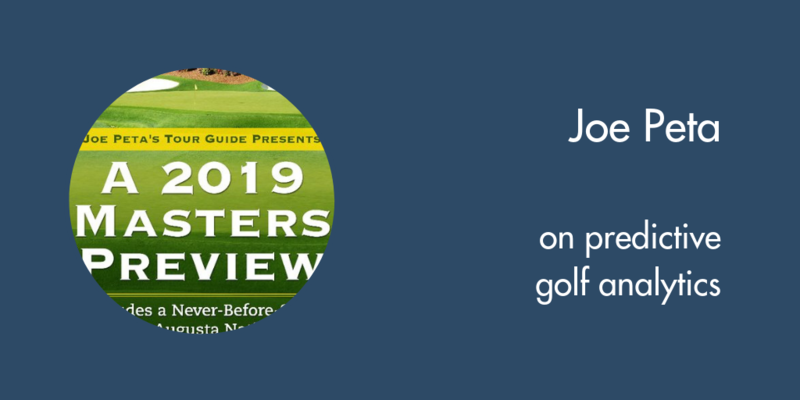 Also, check out his new book A 2019 Masters Preview, which you can consume in one sitting.